In Pittsburgh now until August 18th, 2013! 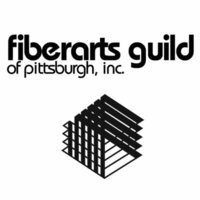 Fiberarts Guild of Pittsburgh, Inc. is a nonprofit, member supported organization that promotes appreciation of fiber art and fosters its development and continuation. 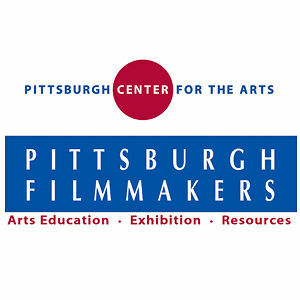 Formerly the Embroiderer’s Guild, the Fiberarts Guild of Pittsburgh has been affiliated with the Pittsburgh Center for the Arts since 1963. 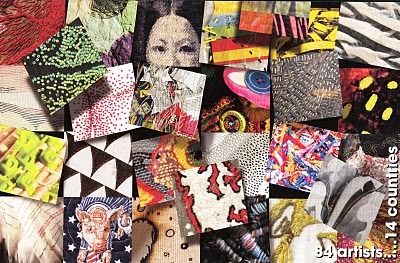 The Guild has evolved with the contemporary craft movement into an organization committed to the preservation, development and continued evolution of the broad range of fiber art. Fiber arts include, but are not limited to, basketry, beading, book arts, embroidery, crochet, felting, knitting, jewelry, mixed media, quilting, paper art, rug hooking, sculpture, surface design, stitchery, wearables and weaving. The Fiberarts Guild provides a support community for artists and others interested in the medium. 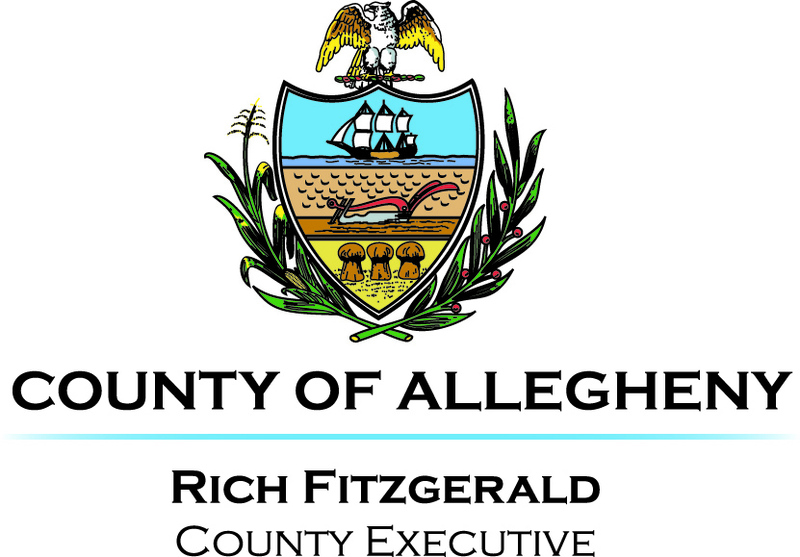 An annual series of lectures and workshops fosters individual artistic growth and brings together people who seek to advance the field of fiber art and enrich the culture of our region. Regularly scheduled critique sessions provide opportunities for individual creative development. 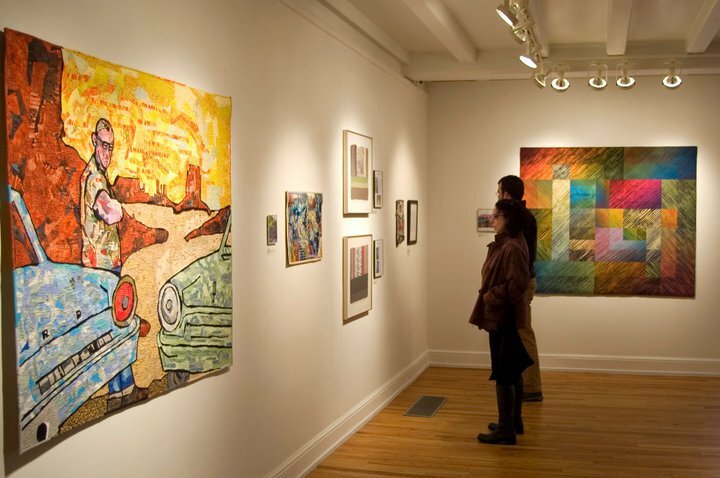 The Fiberarts Guild produces juried exhibitions of member’s work so that established and emerging artists may exhibit side by side. Fiberart International is the only on-going triennial open to textile artists everywhere in the world. Producing this prestigious exhibition, extends the Guild’s outreach beyond our region to a growing national and international audience.